Ironcompany.com has made ordering fitness equipment quick, easy and affordable since 1997. In 1997 Ironcompany.com became one of the first online pioneers to provide fitness equipment solutions for consumer, commercial and government customers both domestically and Internationally. To us, fitness equipment is far more than just a commodity. It’s a passion, a passion forged from years of slugging it out in the trenches with heavy iron and steel. It was through our own passion for fitness combined with a new found technology called the “internet” that Ironcompany.com was born. Work hard, treat our customers with honesty and respect and let our engrained passion and knowledge for fitness propel us forward. Today, IRON COMPANY is one of the most recognized online fitness equipment manufacturers and suppliers in the world offering over 8,000 products from free weights and strength training equipment to cardio equipment and rubber gym flooring. Order with confidence. 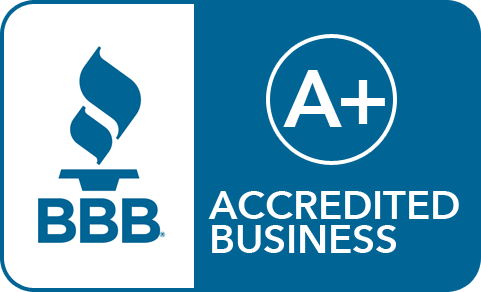 IRON COMPANY is proud to have an A+ rating with the Better Business Bureau and an Exceptional rating as a GSA contract holder with the US Government. Our online shopping cart features the latest in online security technology and we will never give or sell your private information to anyone. Thank you for stopping by and we look forward to helping you forge your passion.